Derek Wolman is the Chair of DHC’s Restaurant & Hospitality group and the Co-Chair of the firm’s Health Law group. Mr. Wolman has more than thirty years of experience representing clients in a broad range of commercial and residential real estate matters. His experience includes advising clients regarding development, purchase and sale, joint ventures, and leasing (including ground leasing) for diverse types of properties including apartment buildings, hotels, assisted living facilities, senior and affordable housing projects, shopping centers, and mixed-use properties. He also counsels co-op and condominium boards and numerous not-for-profit and community organizations on real estate matters. 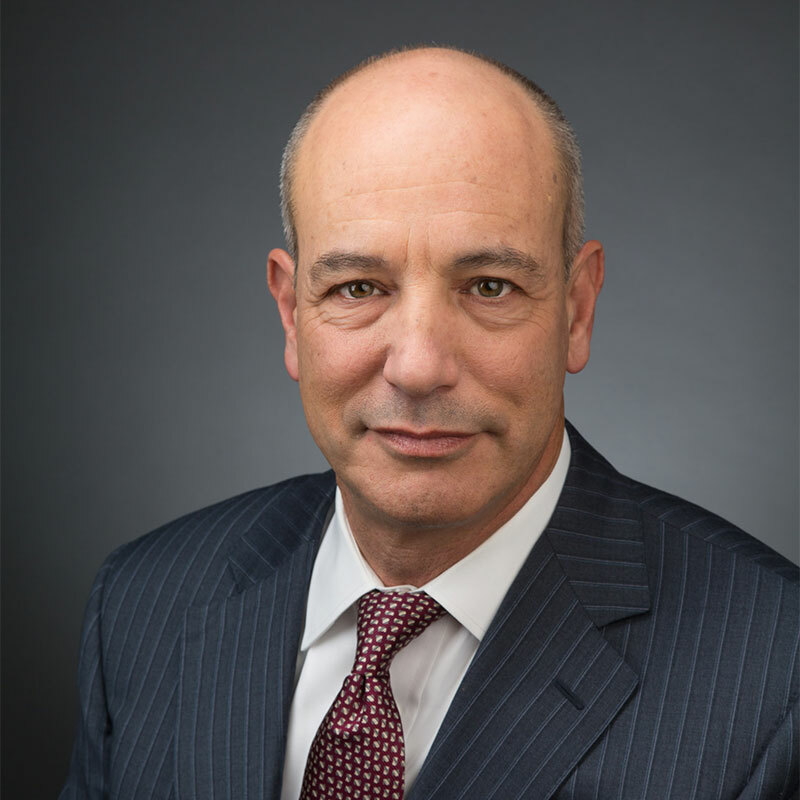 Mr. Wolman also has a long history of representing clients in health law, where his clients include inpatient and outpatient facilities (including Article 28, Article 31 and OASAS facilities), academic institutions, individual, group and multidisciplinary practices, and businesses servicing the healthcare industry. He has been actively involved in the management of several inpatient medical facilities through the process of reorganization and is recognized as an expert in mental health law. Mr. Wolman’s knowledge and experience in financial matters and mental health issues has led to his involvement in numerous divorce matters involving complex financial issues, child custody, and domestic violence issues. Mr. Wolman has lectured on the topics of professional responsibility and forensic psychology as well as topics concerning real estate transactions. He has authored chapters and articles on many healthcare related topics. Mr. Wolman is on the board of directors of not-for-profit healthcare organizations and was for many years counsel to the New York State Psychological Association.